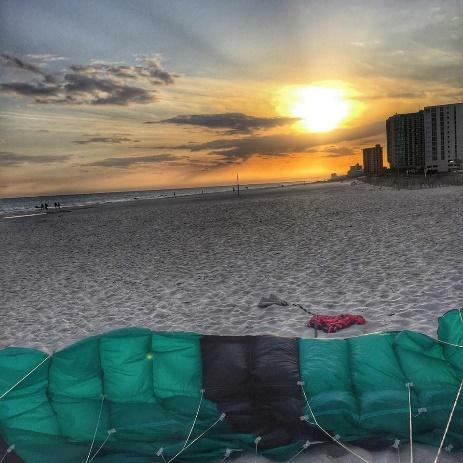 Sunset Skydiving onto the BEACH! Ready for the one of the most important days of your life? 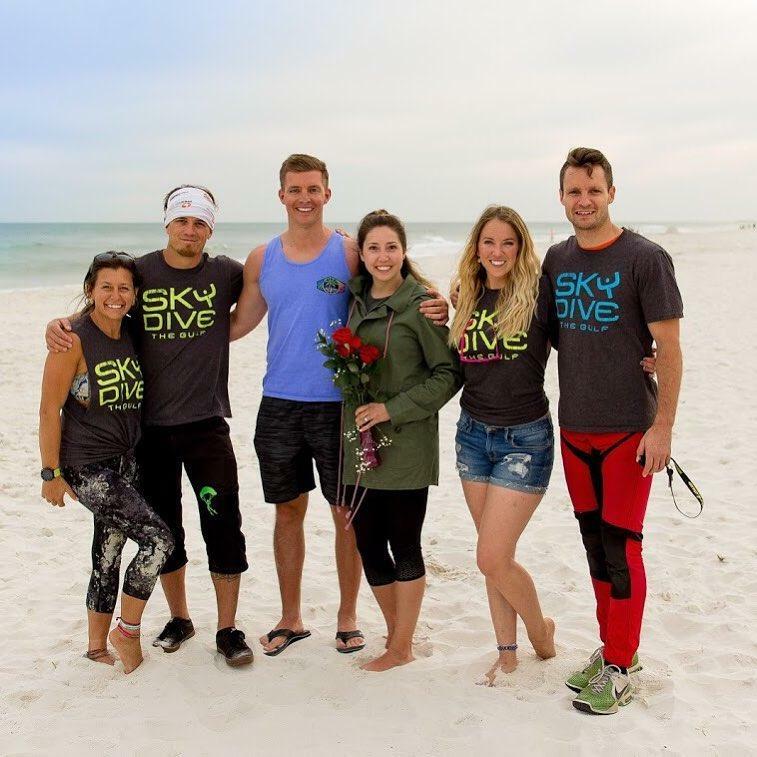 Let Skydive the Gulf make your proposal EPIC. 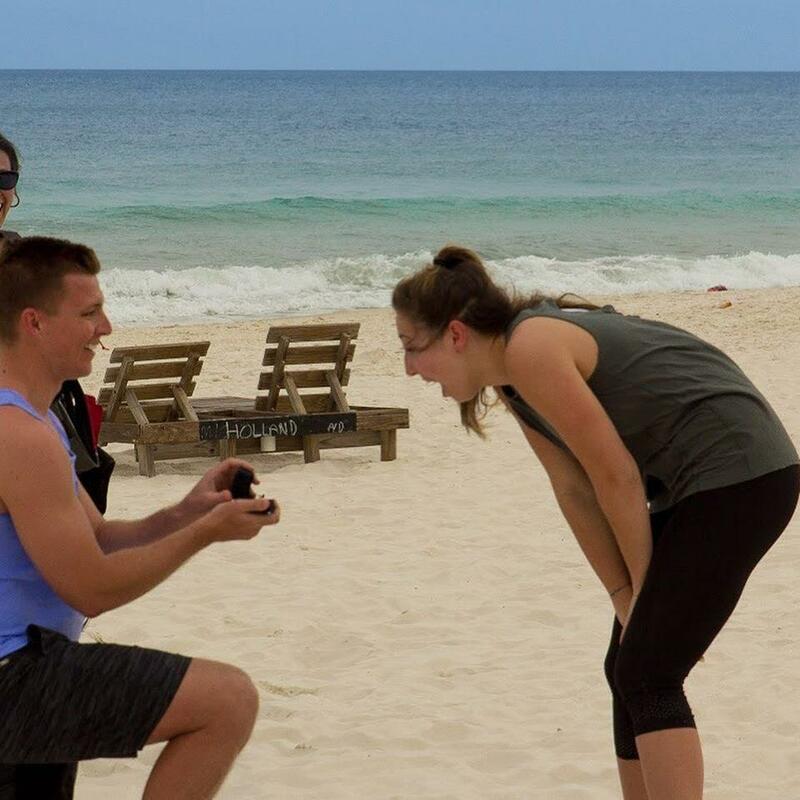 Besides being the only place on the planet to offer the breath-taking and unforgettable Sunset Beach Skydive onto the Flora-Bama, we know a thing or two about making a proposal unforgettable. 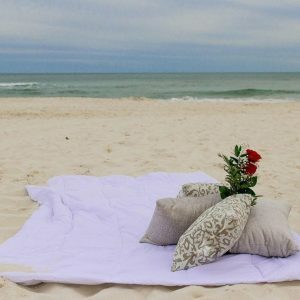 After reviewing our packages below, give us a call and we will explain our game plan behind making your proposal surprise incredible for your future partner! 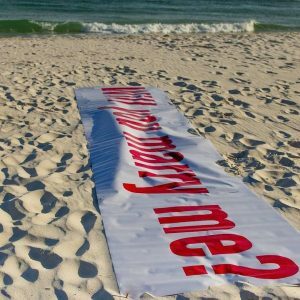 6’ x 20’ Banner in the sand with “Will you Marry Me?” We will land both future groom & bride in front of banner for the perfect Pop the Question moment. After your Sunset Beach Skydives, take a moment on the beach with your champagne on ice & eloquent bouquet of roses.